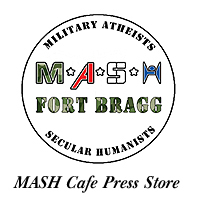 Welcome to the M*A*S*H (Military Atheists and Secular Humanists) of Fort Bragg, NC. 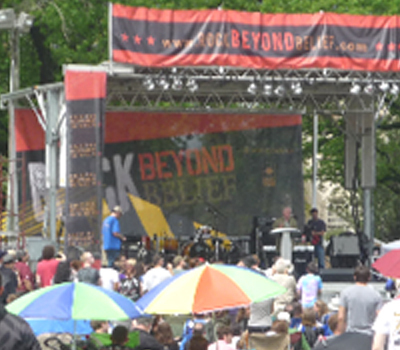 We are a social organization of active military, veterans, dependents and civilians, in the Fayetteville and Sandhills area of NC providing atheists, agnostics, freethinkers and secular humanists with opportunities to connect with like-minded people in the Fort Bragg area, and have a lot of fun while we build our interNOfaith community. Facebook Discussion Group An open, public group for discussions of interest to members. 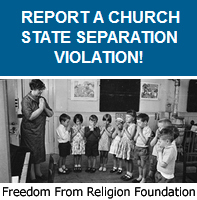 Applicants are screen to prevent spamming and trolls. Contact us with any questions or suggestions.